The separation in 1947 of British India into the Muslim state of Pakistan and largely Hindu India was never completely resolved. In 1971, East Pakistan seceded to become Bangladesh and a dispute with India over the state of Kashmir is ongoing. Pakistan’s economy has been severely affected by population growth, corruption, lack of water and land, the effects of the Afghanistan wars and the costly dispute with India. Pakistan is an Islamic republic and the pervading legal, political and social structures are strongly influenced and informed by Islamic traditions and beliefs. Pray for a stable democratic government, dedicated to alleviating poverty and fostering equality among all its citizens. 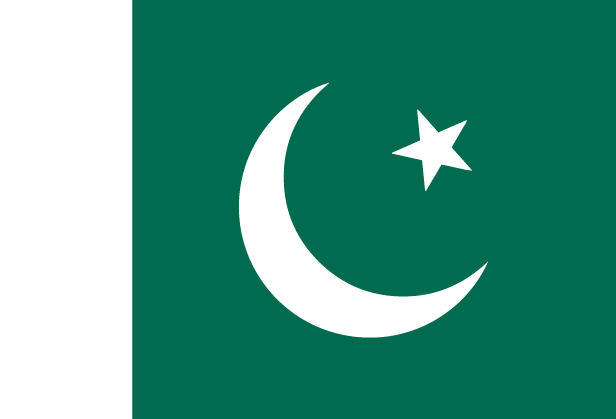 Pray for Pakistani Christians who may endure suffering and hardship for their faith. Pray that they would be resolute and faithful in spite of opposition. Pray for the ongoing development and equipping of the Church. Pray for continued growth of the Church, a strengthening of leadership and the provision of adequate training and Bible teaching.